Volvo Polestar 1 made its appearance at the 2018 Geneva Motor Show. It is a electric car with two doors, four seats and 600 horsepower that will offer an electric range of more than 150 kilometers (93 miles). 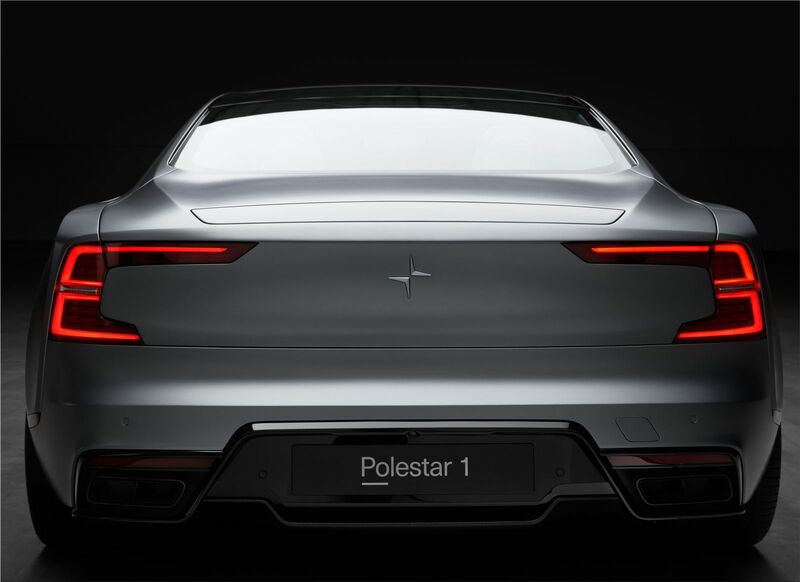 The Polestar 1 is the first vehicle marketed under the new brand Polestar which is responsible for the development of electric cars. The car is one of the electric cars of the moment, with excellent performance. 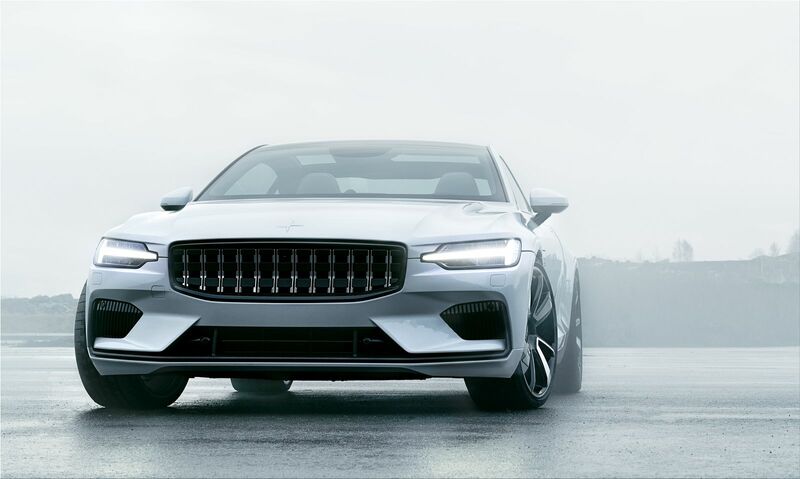 The aesthetics of the Polestar 1 incorporates in many features that of the Volvo S90. For the moment the 600-horsepower Volvo electric sports car is a single model, but the brand promises an arrival of two other electric cars over the next few years. Thomas Ingenlath explained that in the future the cars produced by Polestar will have completely electric motors. The goal is to become an independent brand for high-performance electric cars. 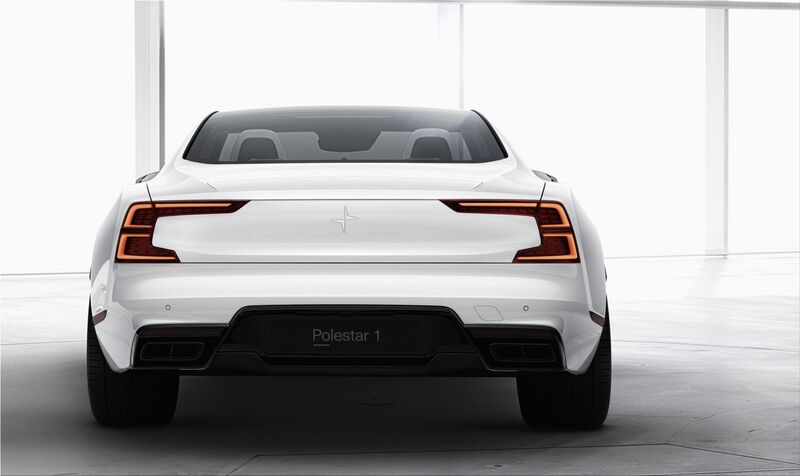 The Polestar 1 has two electric motors (218 horsepower) that optimally distributes the drive torque in the wheels. The new Volvo electric car looks very modern and attractive, for a car that is proposed by the company as an alternative to Tesla. 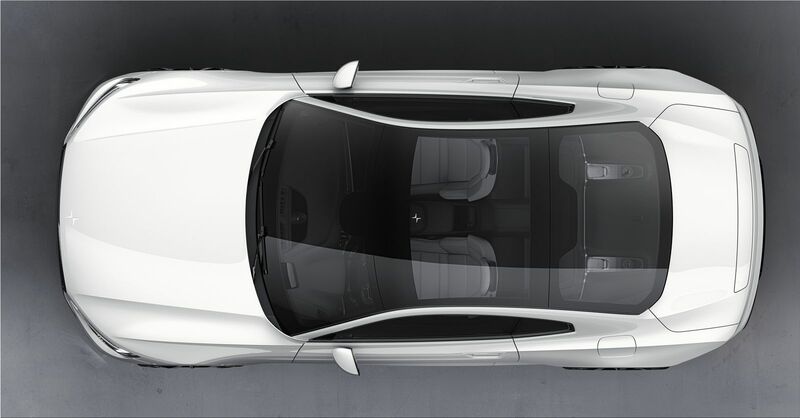 Volvo Polestar 1 - 600hp combined from the gas + electric motors, 1000Nm of torque, 34kWh battery. 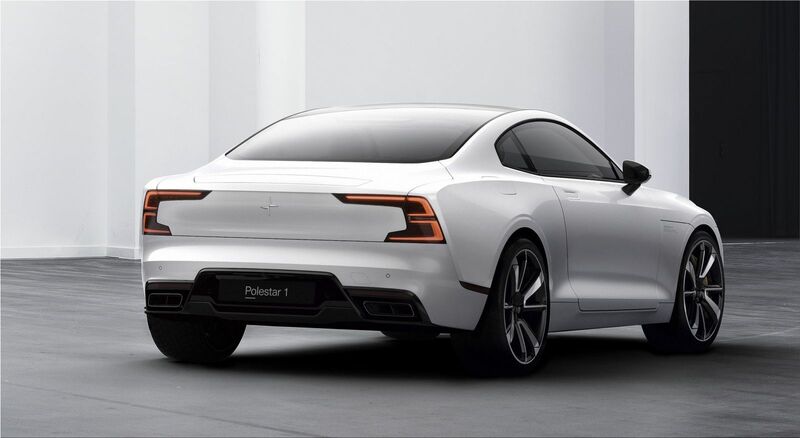 Polestar 1 is a luxury electric car that can now be configured and available for pre-order with a fully-refundable $2500 deposit. 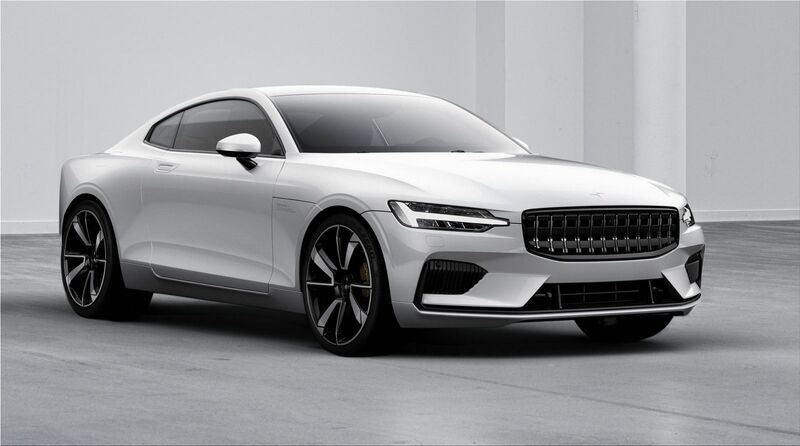 The Polestar 1 will be in production in 2019 (production has been limited to just 1,500 units).